Click here if you want to know more about P.A.S. 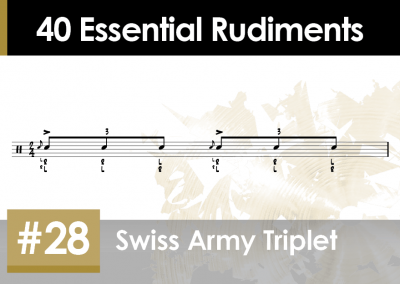 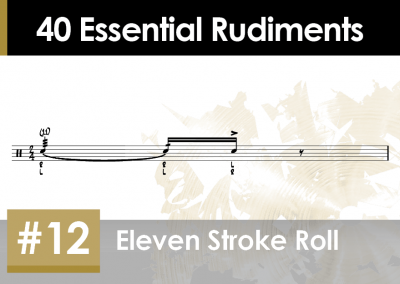 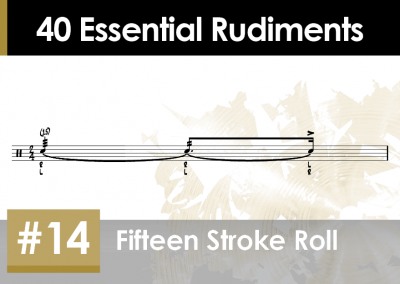 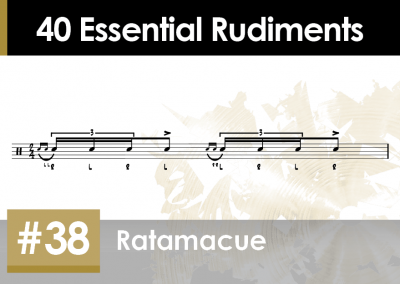 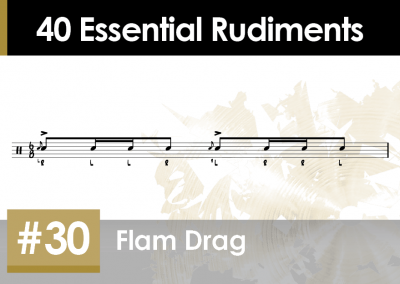 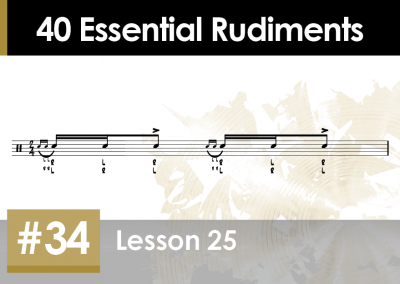 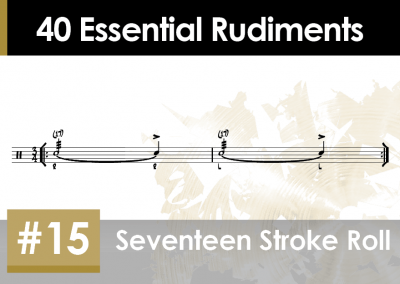 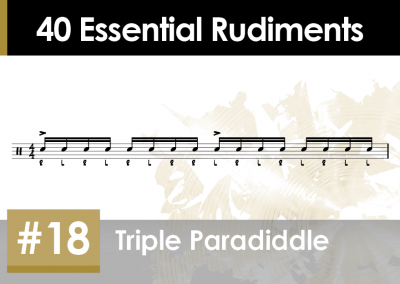 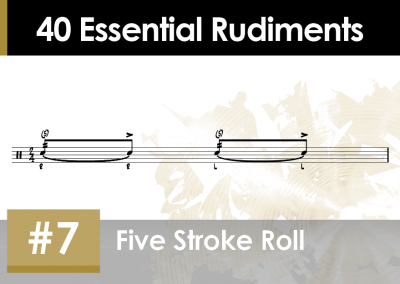 Ready to take your rudiments to the next level? See which option suits you best. Or create a FREE account right away. 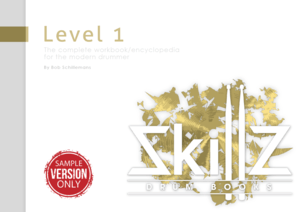 If you like the extra rudiment stuff there and the Level 1 Trial Version you can always get more stuff later.